The Gist: Menstrual cups with Laura Anderson, and munitions news with Rebecca Grant. The Gist’s new favorite way to measure an average woman’s lifetime tampon use—three empire state buildings. 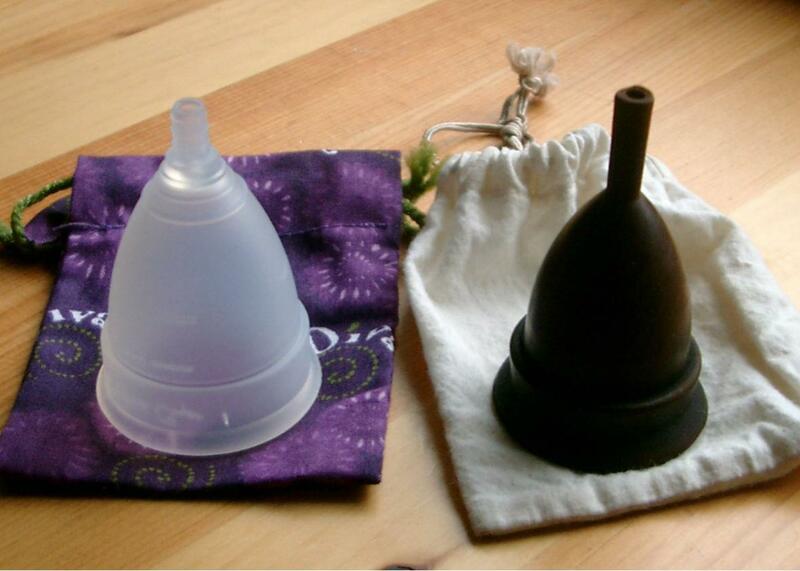 Are menstrual cups the next big thing for period technology? Do we need an app to track that? Immediately upon learning that there’s such a thing as a menstrual cup, Mike Pesca had to ask Slate’s L.V. Anderson to explain. Learn why the DivaCup and Keeper Cup are growing in popularity, and why a new Kickstarter campaign for the Looncup might not make it out of the prototyping stage. Plus, the return of Munitions News. Dr. Rebecca Grant of Iris Research joins us for a round-up of rounds. For The Spiel, what it really means to flip one’s baseball bat.